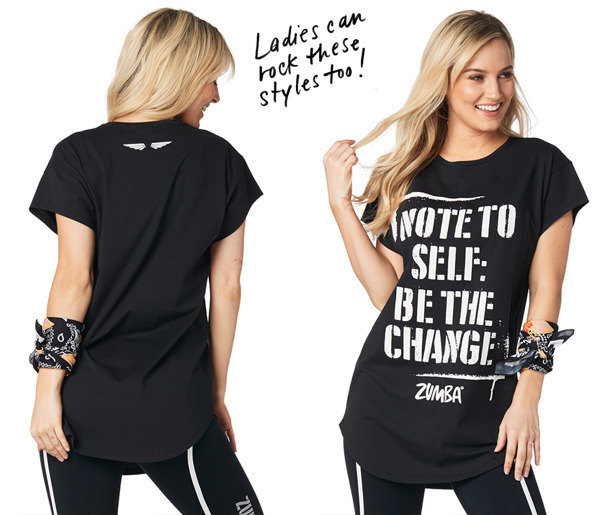 Change things up in the Z Army Tee! 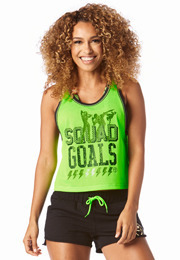 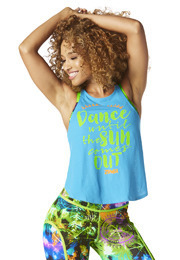 With a unique rounded hemline and cap sleeves, this top is all about stylin' and profilin'. 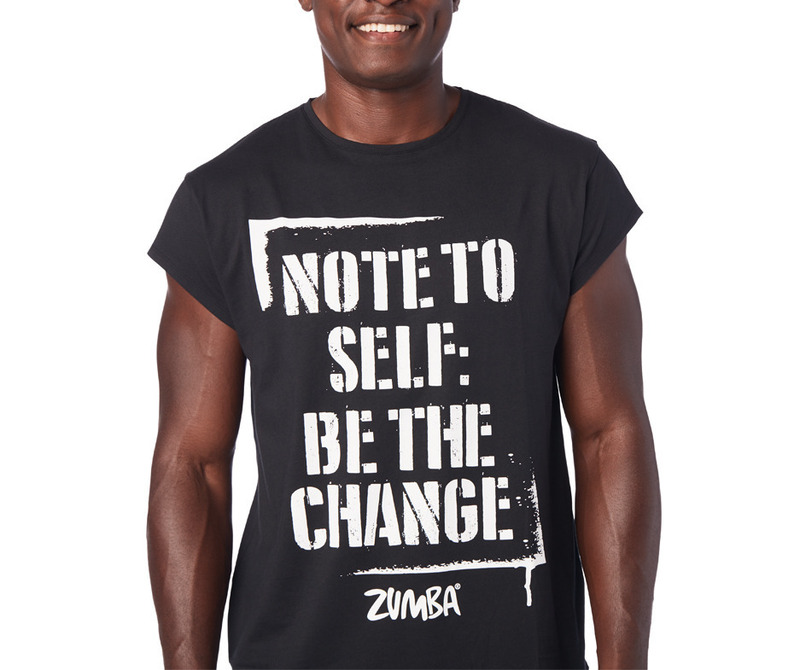 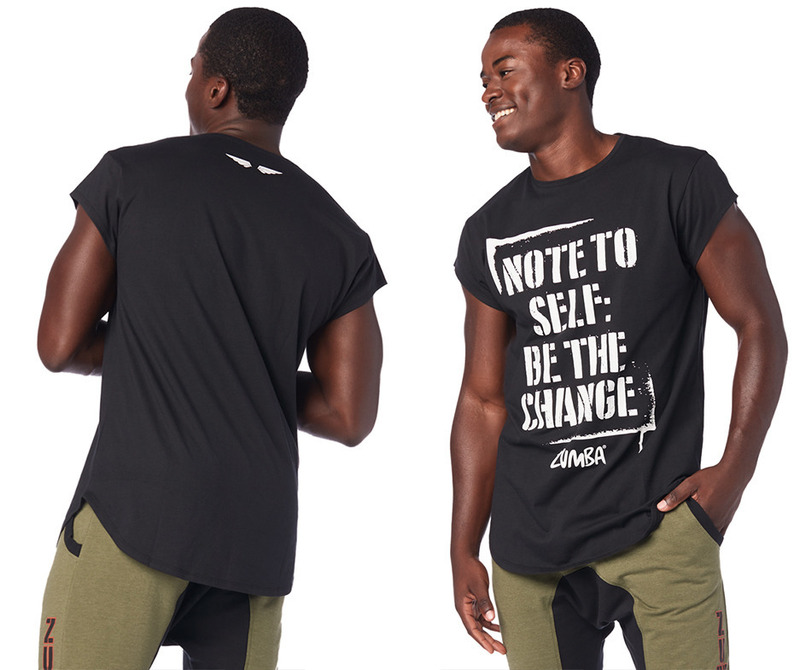 • Distressed Graphic on Front Says " Note To Self: Be The Change"